Was the 50's your decade? Relive the memories, the optimism, the cars and the lifestyle of those early, more innocent years. Or, experience for the first time the custom-car craze, the horsepower race; when Detroit built terrific cars and America was the greatest country in the world! Nostalgic history of the way things were in the 1950's. 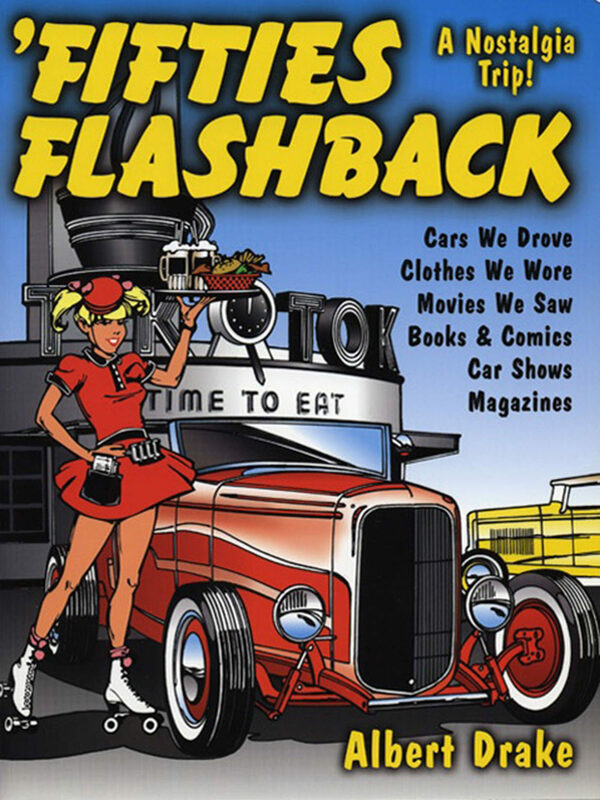 Cars we drove, clothes we wore, the movies, the drive-ins, service stations, car shows, car clubs, what we read, drag races, street racing, rappin' pipes and more. Hub caps, squirrel knobs, blue dots, and flamers all get their time in the spotlight.